THANK YOU FOR TWO GREAT YEARS!! So I haven’t planned much, but I’ll just talk about what’s up. I went to Cleethorpes and Skegness. And Leicester tomoz. And I HAVE AN IPHONE 5S!! So I was on the toilet and leaned back and propped my legs against the wall. I jumped, my phone fell in. So THANKS AGAIN FOR 2 AMAZING YEARS!!! The middle-class version of the ever-popular 5S. Ok, so I just got an iPhone 5C, and I’ve been going nuts over it. I was begging for it for so long, so here’s a novice review. 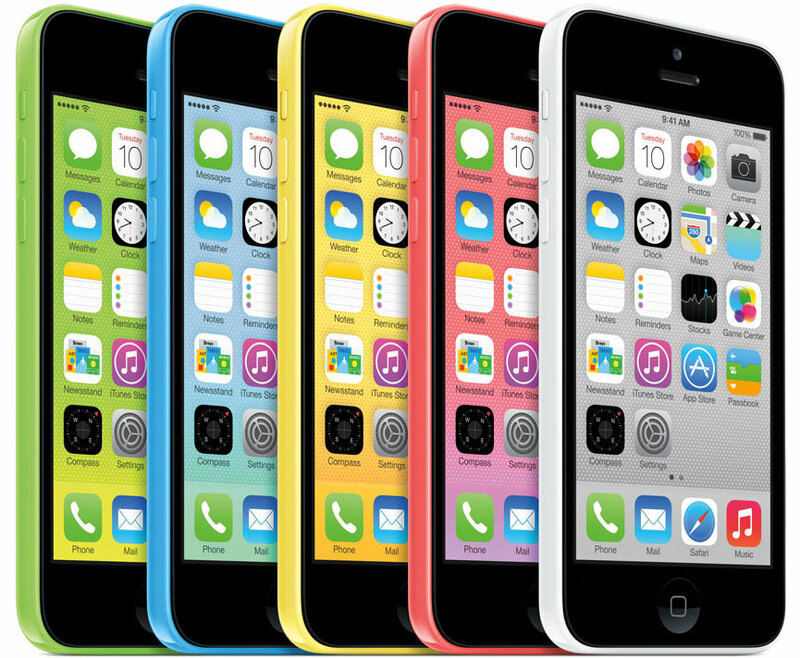 The colour is the most noticeable thing about the 5C. Unlike the 5S, 6, 6S etc, it comes in more realistic colours, the colours you see in your everyday lives. I mean, unless you have a 6s/6s+/se, where’s the chance you will see rose gold in your living room? However, you see plenty of pink, blue, yellow etc in your everyday routine. The 5C was the last iPhone to have the familiar squircle we have seen on the 4S, and this means, no touch ID, no apple pay. But this isn’t a problem, because I have no credit card. Bezels. I an a bezel freak, I love these things. But, why black? I am a sucker for white bezels, and that is one of the things that the 5S has going over the 5C. Finally, materials. The soft plastic layer is deceiving, as it is merely a steel layer coloured in plastic. Well done, Apple! In conclusion, if you are eager to buy an iPhone, but don’t want the quality of the 4 or the price of the 6, the 5C is right for you!